Regular readers of our blog will know that we are passionate about sustainable travel. Whenever we travel we try to be as sustainable and responsible as possible by using local transport, eating locally and staying in locally owned hotels and guesthouses. We also try to work with travel companies around the world that share our vision. We believe that Intrepid Travel is one of those companies that matches what we and you, our readers are passionate about. I got to ask Intrepid Travel a few questions before The World Tourism Council (WTTC) Tourism For Tomorrow Awards. 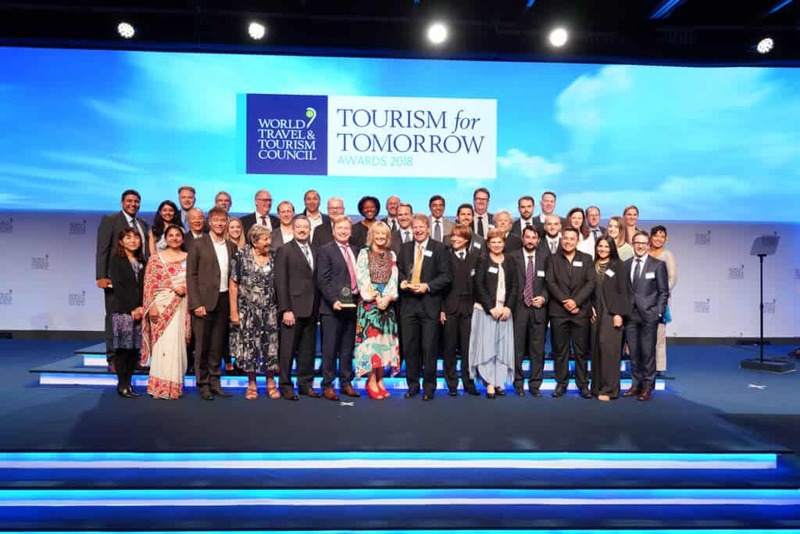 WTTC’s Tourism for Tomorrow (T4T) Awards are the world’s top accolade in sustainable tourism; they recognise the highest ethical standards in the sector and are respected by industry leaders, governments and international media alike. The Awards are aimed at recognising best practice in sustainable tourism within the industry globally, based upon the principles of environmentally friendly operations; support for the protection of cultural and natural heritage; and direct benefits to the social and economic well-being of local people in travel destinations around the world. Congratulations on being nominated for a WTTC Tourism for Tomorrow award. What was your reaction when you found out? We were – and are – absolutely thrilled! The Tourism For Tomorrow Awards are considered as the most prestigious awards in the industry – and that’s for good reason: the judging process is extremely rigorous. Awards like this help us and the whole industry to get better. We’re especially thrilled for our team in Myanmar that their community-based tourism project is a focus for this award. We hope this award opens the door to discussion on the impact that responsible tourism can have in the country. How did The Intrepid Foundation come about? From the beginning, Intrepid’s founders believed that travel could benefit both travellers and the communities they visit along the way. In fact, their first business plan had the company donating money to local projects before we were even making any money. In the early days, our travellers were giving leaders money to give to local projects. We wanted to find a better solution, so in 2002 we established our not-for-profit, The Intrepid Foundation. To encourage travellers to give back, we cover all administration costs and match donations dollar-for-dollar. Since 2002, we’ve distributed more than AUD $7.5 million to more than 125 projects around the world. In 2018, we distributed just over AUD $1.1 million to our partners and created significant impact in areas such as girls’ education, child trafficking and vocational training for vulnerable youth. What is the mission of Intrepid Travel? Intrepid was founded 30 years ago with the idea that travel could benefit both travellers and the places and people they visit. We travel the local way, staying in local accommodation, eating in local restaurants, using local transport. That helps to keep money where it belongs – in local pockets. The idea that we could be something bigger than just a travel company has helped us to grow our business and fuel this sense of purpose. Now it’s more than just about travelling responsibly or about philanthropy. Purpose beyond profit has been embedded in our business and that’s evident in our strategy and our B Corp certification. We take a whole of business approach to ensuring that we have a positive impact on people and the planet. Our vision is to Change the Way People See the World. What are some of the key challenges Intrepid face? We’re growing quickly, and as we grow it’s crucial that we protect the places and people that we visit. If we don’t, it will affect our business in the long-term. 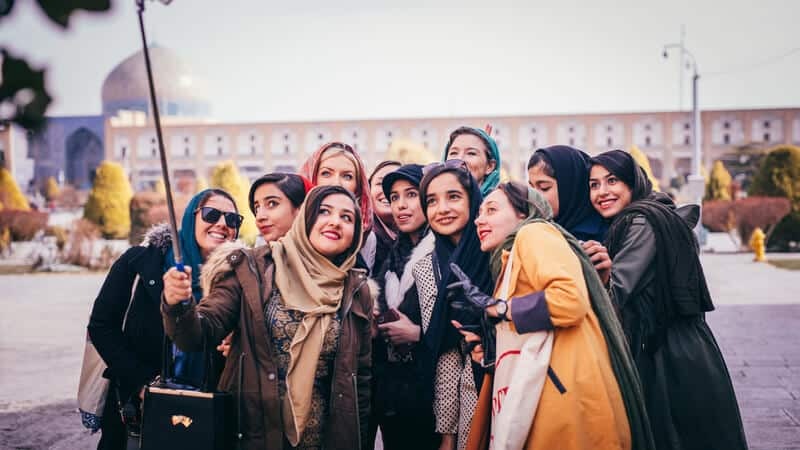 Overtourism is a complex issue that impacts the whole industry, but the antidote is responsible tourism. Our product team are focused on solutions such as finding alternatives to the busiest tourist spots or creating community-based tourism projects such as the one in Myanmar, where we collaborate with locals on the solutions. It’s easier to prevent overtourism in the first place than to recover from it. One of the most urgent problems facing the world today is climate change – we believe it’s a problem that the tourism industry can’t ignore any longer. 2018 was the fourth warmest year on record. Extreme weather events; such as heatwaves, wildfires and flooding, have made climate action crucial to the long-term survival of our industry. Intrepid has been a carbon-neutral business since 2010 and in 2018 we’ll be going even further to become carbon positive. 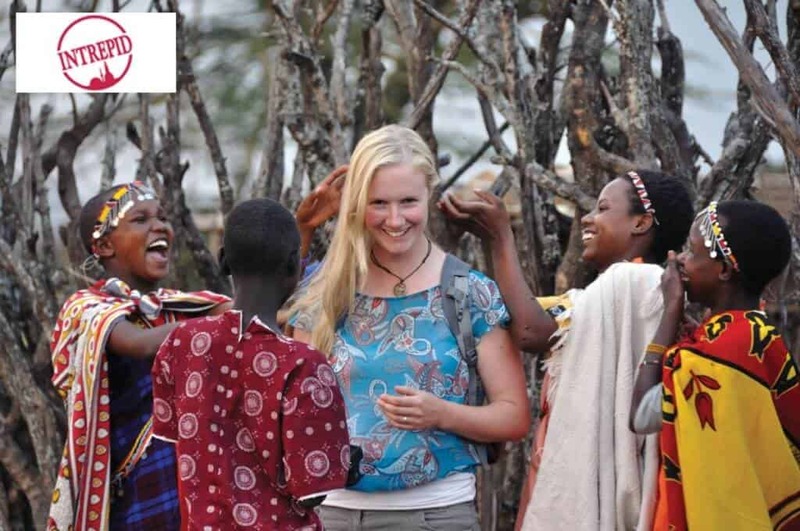 What role does Intrepid Travel play in promoting Responsible Tourism? We’ve always been dedicated to responsible tourism, but we’ve not always been good at talking about it. As we’ve grown to become the world’s largest adventure travel company, we’ve realised we have a platform and a responsibility to make a real difference. Tourism has an enormous power to transform opinions, open minds, and offer new ideas and perspectives. That’s why we’ve become increasingly vocal, advocating for causes ranging from orphanage tourism, climate action, gender equality in tourism, and animal welfare. For example, we were the first global tour operator to end elephant rides. This came after the Foundation funded World Animal Protection research in South East Asia in 2010, which revealed the impact this has on elephants’ physical and mental wellbeing. 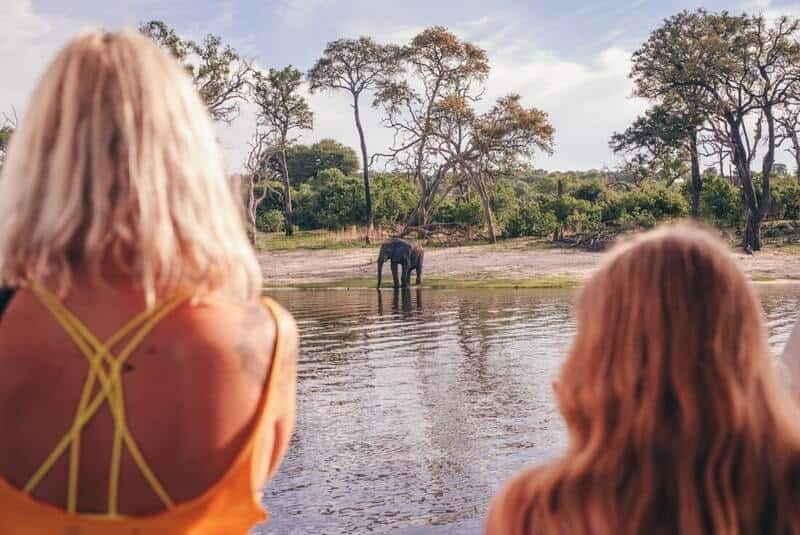 At the time, the region made up 40% of our sales and elephant riding was considered a ‘must-do’ for travellers. This decision has been followed by more than 200 other travel companies, including TripAdvisor. Can you share an example of one of the major initiatives that demonstrate the Intrepid values and responsible tourism proposition? 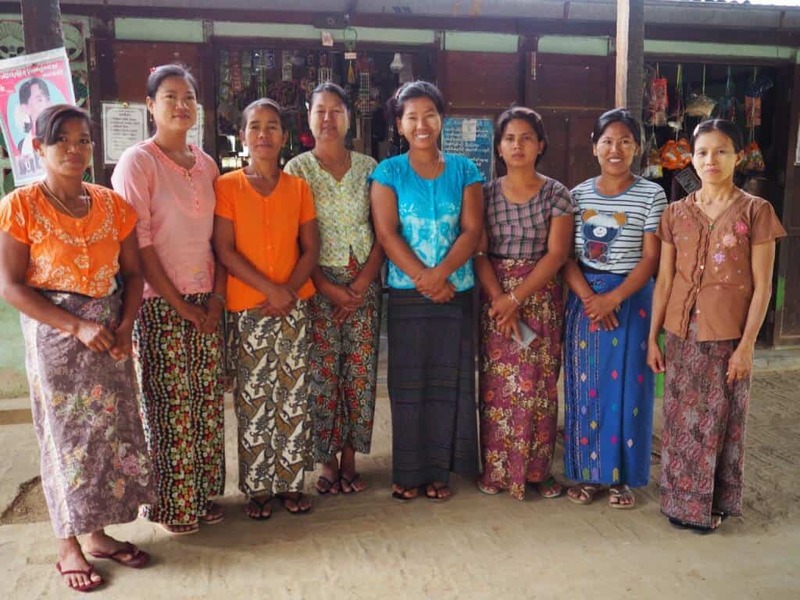 In 2016, we established our first Myanmar community-based tourism (CBT) project as a joint venture with Action Aid Myanmar and four villages around Myaing. 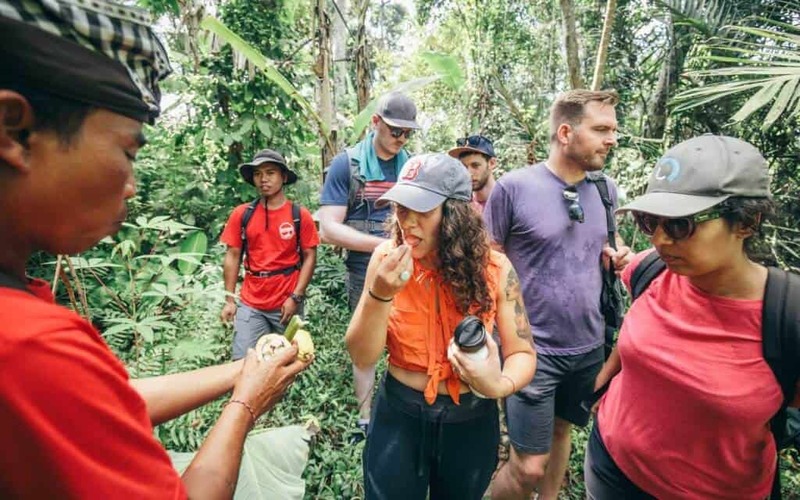 CBT enables travellers to experience the local culture while empowering the communities they visit to preserve their natural and cultural heritage. 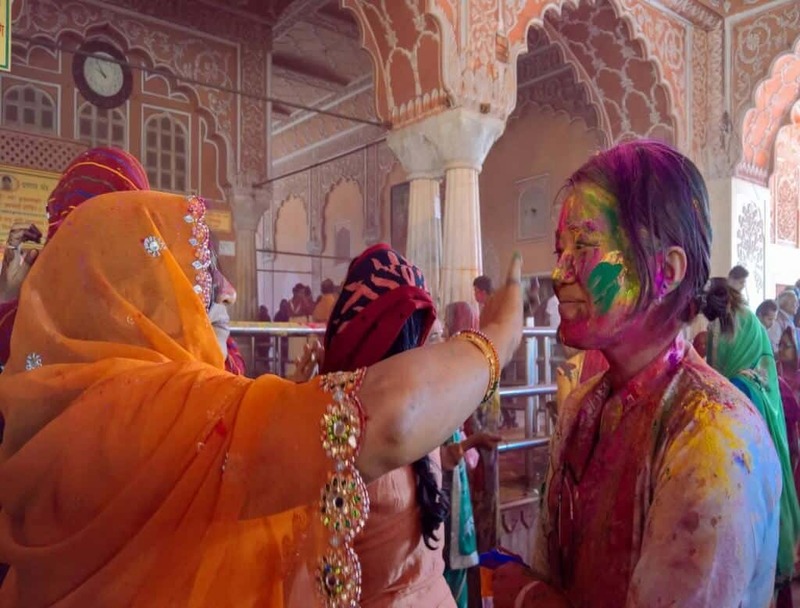 For travellers, it means a more authentic experience; and for locals, it leads to an upskilled workforce and increased employment. Homestay accommodation in Myanmar is illegal under current government regulations. So we partnered with Action Aid, who built a lodge whilst we worked with the villages around Myaing to create new tourism experiences for those who stayed there. The land was government-owned, but Myanmar’s Hotel and Tourism Minister was so supportive of the project that he coordinated with the respective departments to secure community ownership. 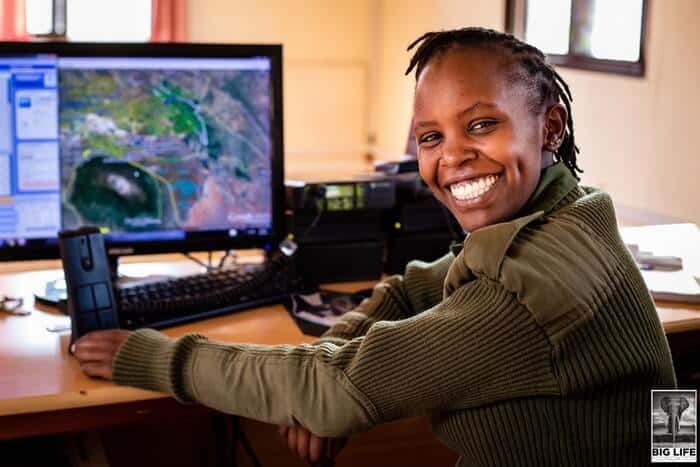 Our teams, along with Action Aid, pushed ahead in shaping the design of the lodge, identifying tourism activities like hikes and cycle routes, sourcing local guides and providing a variety of fundamental training around health and safety, food hygiene and child protection. A committee was established to oversee the project and a proportion of the funds (10%) is held in a community fund and distributed equally between the four villages. In this way, the project helps communities living in poverty, while providing a genuine insight into rural living in Myanmar. Thanks to all the team at Intrepid Travel, keep up the great work!